The ski season 2015/ 2016 in Borovets will be opened when there are appropriate weather conditions for skiing. The ski zone is ready and the snow is guaranteed by 160 snow cannons for the 60% of the skiing area. Night skiing is available at 8 lighted tracks from 6 – 22 pm. 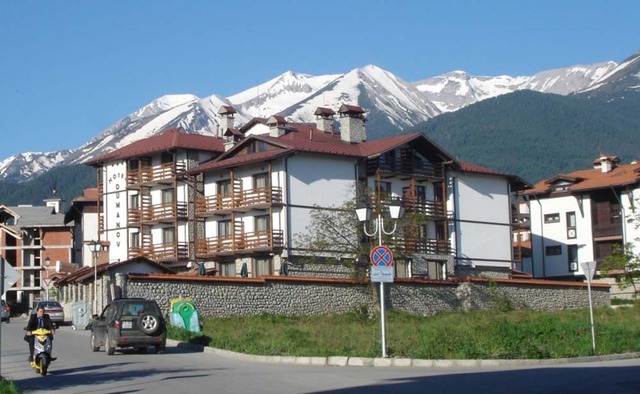 There are 2 modern free-style parks – Snow Park Borosport and Promo Park against Rila hotel. Christmas and New Years parties will start from December, 27. There will be sport games, competitions and races, free-style demonstrations, free lessons and many others. 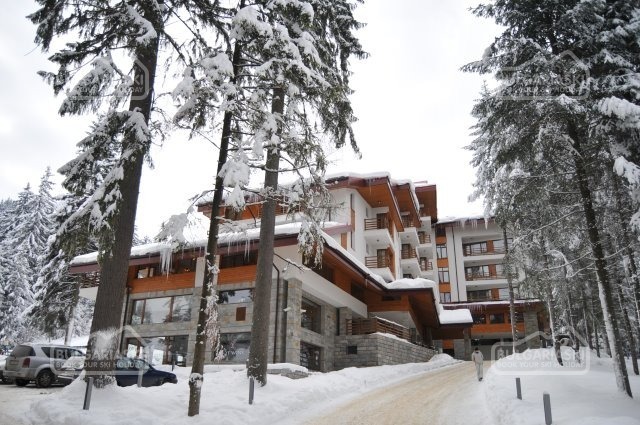 The oldest Bulgarian winter resort will celebrate 120 anniversary since its foundation in 1896. European Alpine Cup in Giant Slalom for women will be held in Borovets on February, 12 – 13 2016.